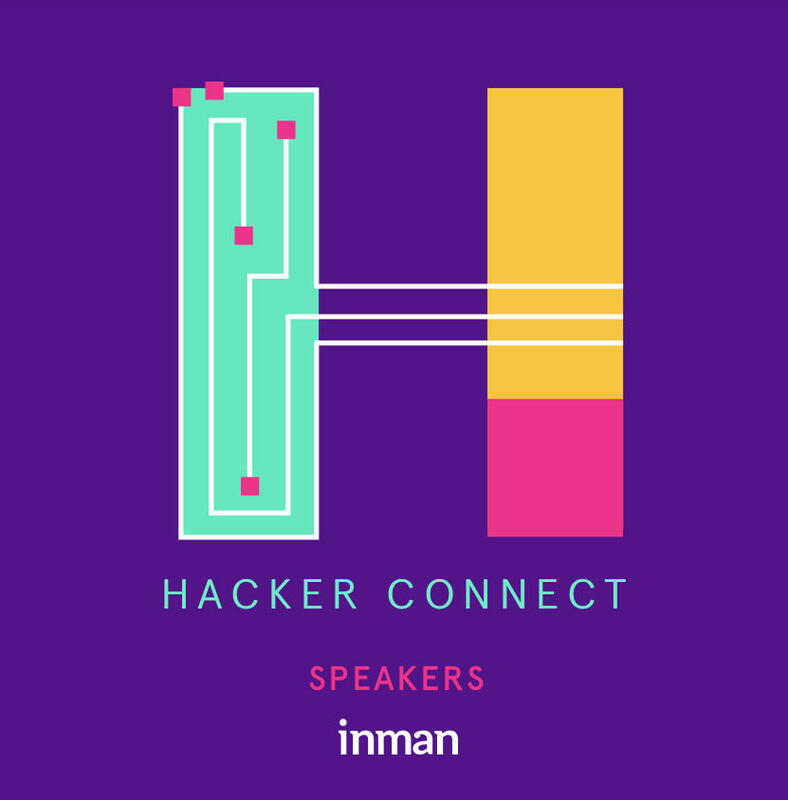 Hacker Connect will take place on Tuesday, July 17 from 8 a.m. to 2:30 p.m. in the Imperial Ballroom on the Ballroom Level of the Hilton Union Square. Agents and sellers don’t need to worry anymore. 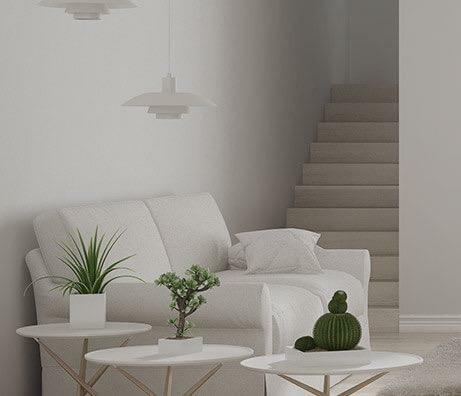 The seller can take an infinite number of photos of the property and upload them to the app. The integrated computer vision technology will automatically tag and classify images in a few microseconds. 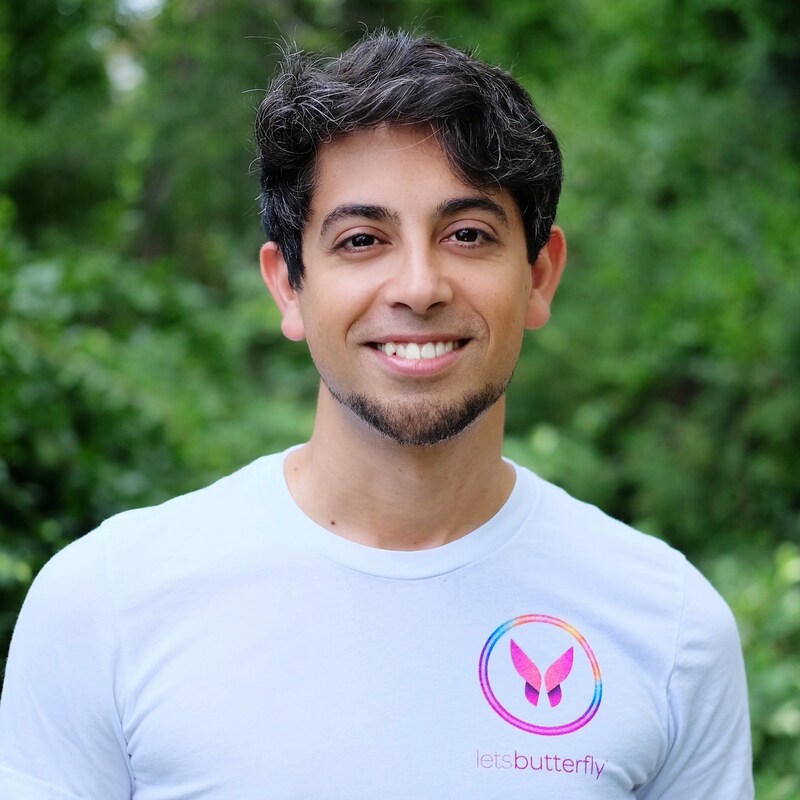 letsbutterfly™ showcases its underpinning platform with a new RaaP.io site. Behind the scenes, letsbutterfly™ is powered by an in-house built platform that manages all the necessary workflow complexities, integrations, and automation. 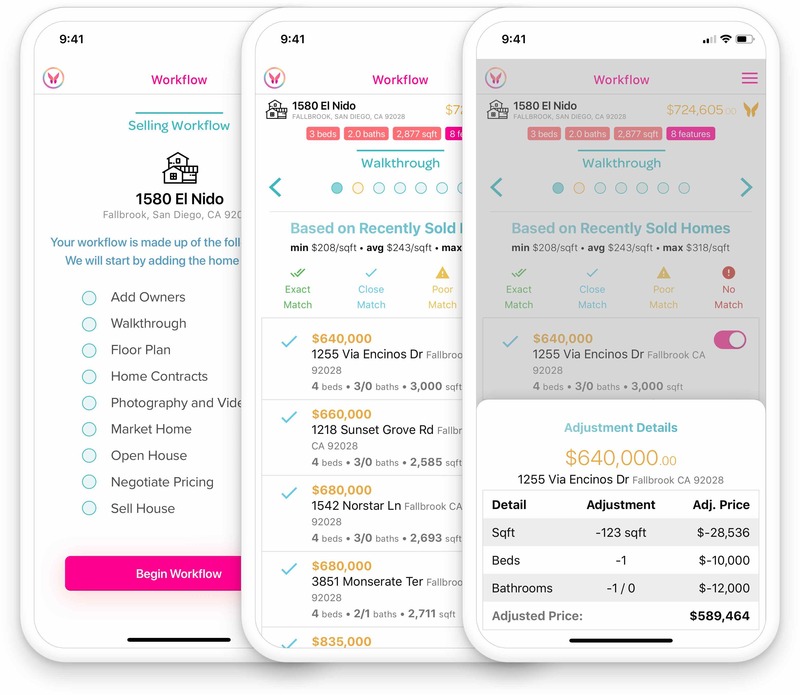 Restb.ai partners with letsbutterfly™ to disrupt the Real Estate industry by creating a seamless user experience. Restb.ai partnered with letsbutterfly™ to change the way people interact with real estate portals.